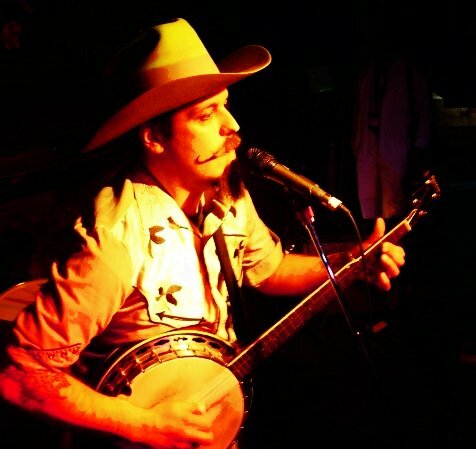 Blending cutting-edge 8-bit music with Americana smarts, banjoist/programmer Bud Melvin is an unequivocal original, even among the sonic renegades of the Game Boy scene. Though bending Nintendo's devices to unintended ends offers an inherently techno-political commentary, Melvin is something more: a good, old-fashioned songwriter. Discovering that the warm, staccato bleeps of a vintage handheld--sequenced with special software--were a perfect match for high, lonesome Scruggs-style fingerpicking, the Albuquerque-based musician invented a new vocabulary for himself and the world.